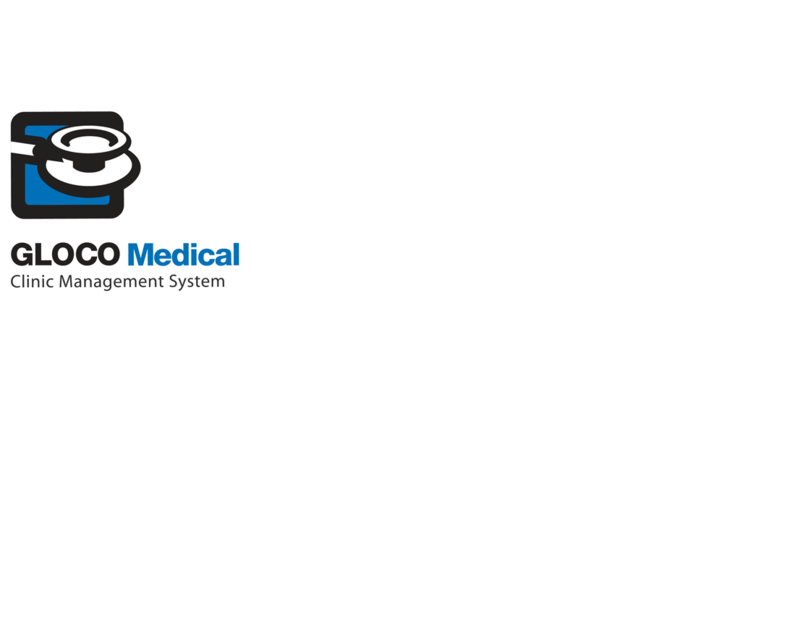 GLOCO Medical has the way to solve your daily hassle and workload when your staff are exhausted. It is created for faster administration and filing for your clinic. 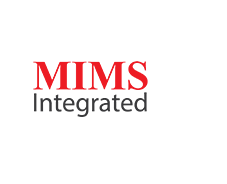 Its superb and reliable healthcare system shortens registration time, keeping track of medical records, prescriptions, queue systems and callings. GLOCO Medical is a must have system, as it delivers business edge with automation, efficiency and accuracy that gives more time to build more business for your clinic. GLOCO is the leading supplier in healthcare system industry for over 18 years. 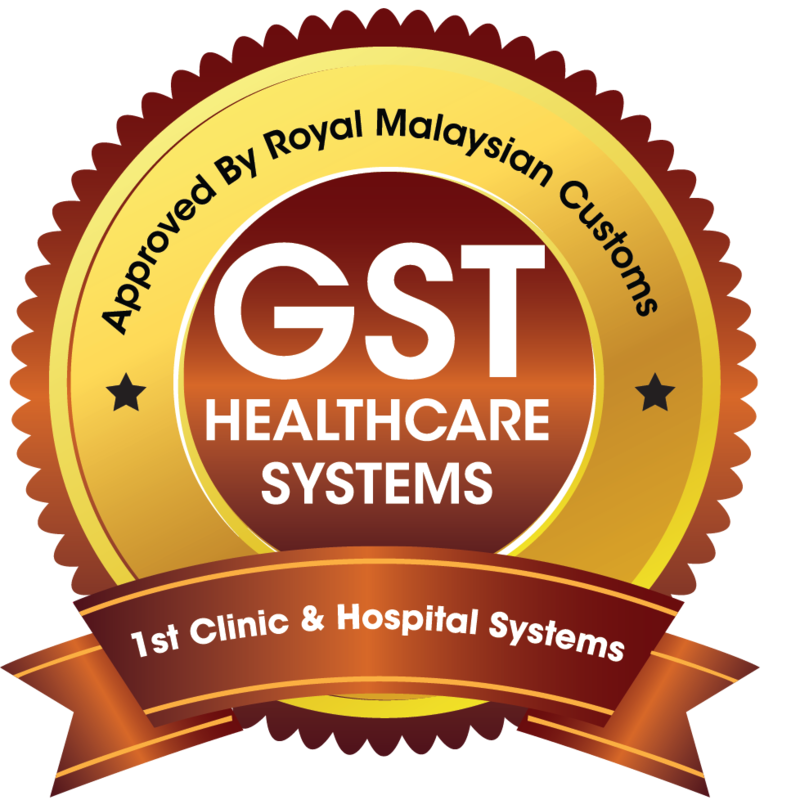 We have boundless dedication to the innovation of improving healthcare system in numerous hospitals and clinics across the nation and have been part of several successful projects executed by Malaysia’s Ministry of Health (MOH).